Have you ever wanted to create your own Moto X case? Then you’re at the right place! 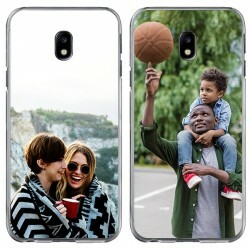 Choose from the large variety of case types that we offer and begin to design your Motorola Moto X case using a unique picture and a special text. Upload your picture from your PC, Facebook or Instagram and begin designing! Afterwards, you can rotate, resize and reposition your photo until you’re completely satisfied with how it looks. How will you know? You can see a preview of how your end product will look like right on your screen. Create your own Moto X case, check your design, send out your order and that’s it, you’re done! The entire process doesn’t take longer than 5 minutes. The hardest part of designing a custom phone case is definitely finding the right picture for you to use. We will begin work on your order as soon as it is shipped out. So don’t wait any longer and design your Moto X case today! Create your own Moto X case at GoCustomized. 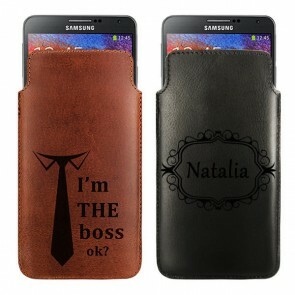 A custom phone case not only looks great, but is an ideal way to protect your smartphone. As soon as you’ve decided, which phone case model you would like, then you can begin designing right away! 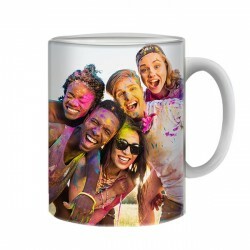 Upload your favorite picture directly from your PC, Facebook or Instagram and edit it in our phone case maker. We leave the entire designing process in your hands! Would you like to have a picture from your wedding by your side all the time? Or how about a memorable vacation that you had with your family? At GoCustomized, you are the designer! Make it even more unique by adding a meaningful text. A quote or perhaps even an important date would look fantastic right on top of your image. We offer a large variety of font types and colors so you can create your own Moto X case as you want! Can’t find that perfect picture? 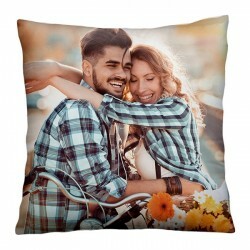 Don’t worry, take one of our popular designs that almost everyone will love! If you have any questions, don’t hesitate to contact our support team at support@gocustomized.com and they’ll contact you as soon as possible!